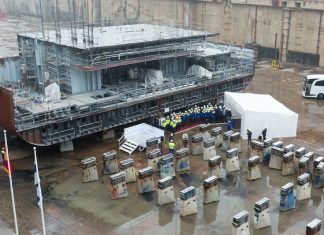 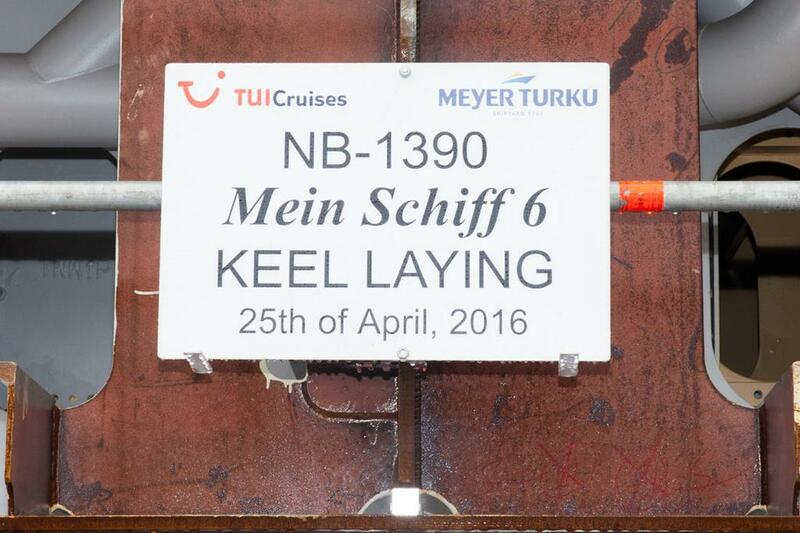 The keel has been laid for Mein Schiff 2, a German-based cruise ship for TUI Cruises. 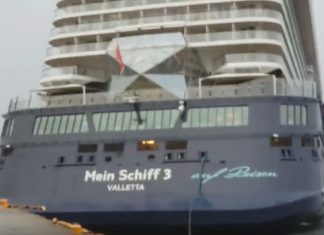 A Crew Member from a TUI Cruise ship has been evacuated for urgent medical care on land. 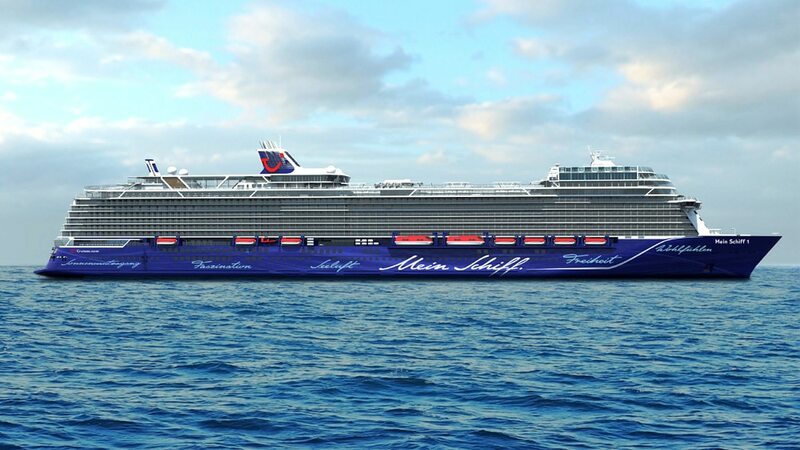 Crew members begin to arrive for the newest cruise ship which is about to enter service for TUI Cruises. 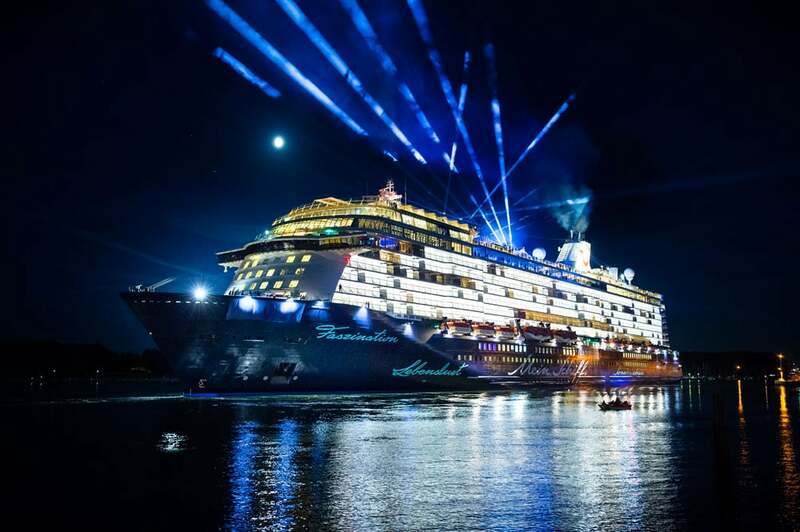 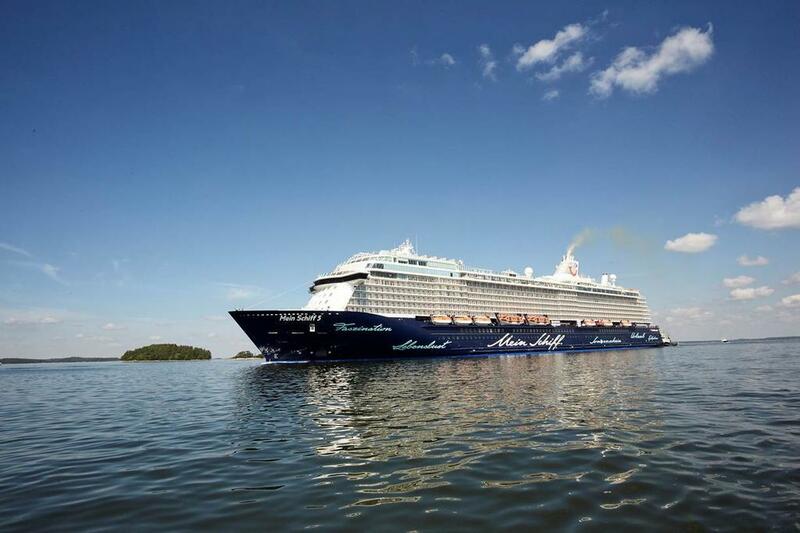 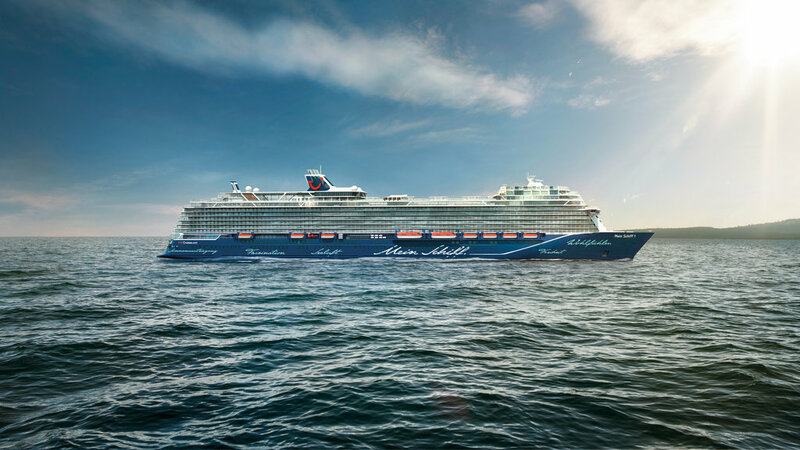 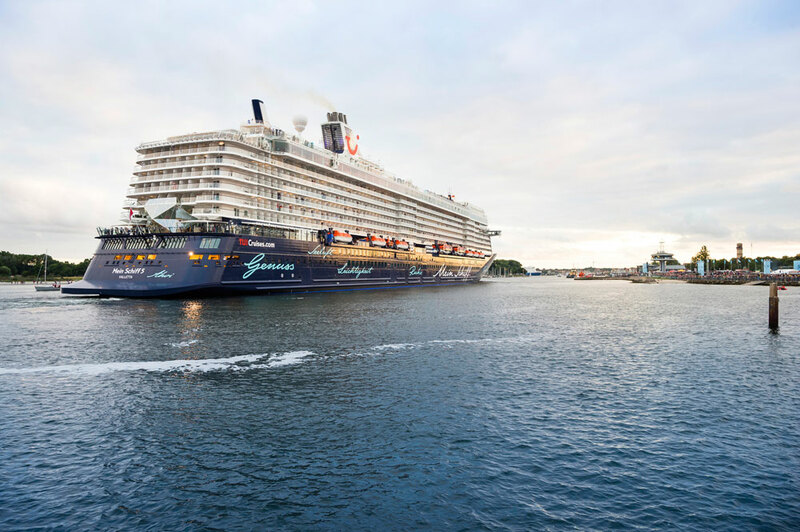 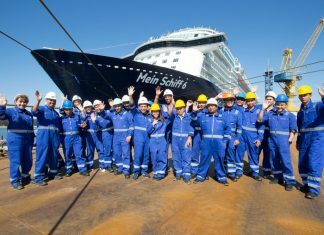 Mein Schiff 6, Tui Cruises sixth cruise ship which is currently under construction hit a major milestone.